for $199,000 with 3 bedrooms and 2 full baths. 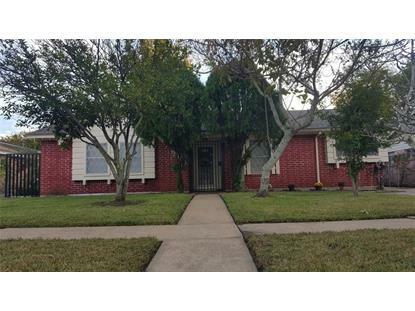 This 2,067 square foot home was built in 1968 on a lot size of 7936 Sqft..
Move-In ready, AS-IS. Beautiful brick home back to quiet golf course. Main house has 1, 767 sf and attached outdoor kitchen has over 300 sf with granite counter tops, custom cabinets, window type A/C, can easily convert to bedrooms. Enjoy backyard under covered patio with swings. Open concept living room. New carpet in all 3 bedrooms, porcelain tile in others, and vinyl in outdoor kitchen. Roof replaced in 2015 and new a/c, new electrical panel box replaced in 2017. 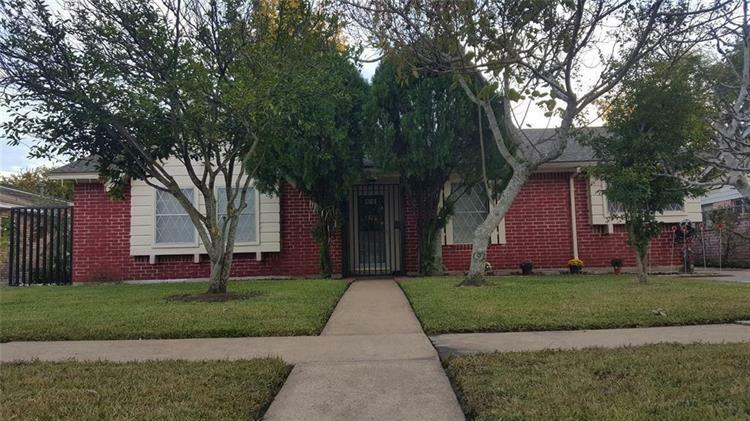 Conveniently located to Beltway 8, 59/69, bus stop, and walking distance to many places. No flooding in Harvey!